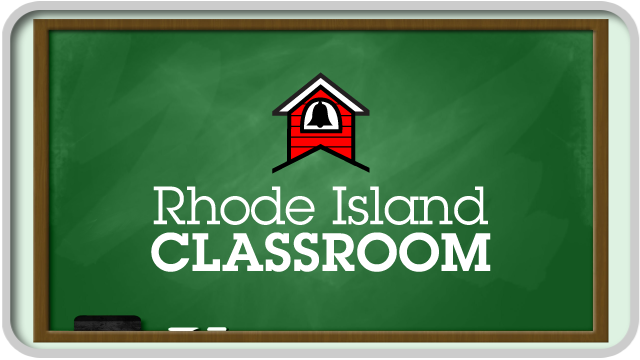 WSBE Rhode Island PBS transmits high-definition (HD) and standard-definition (SD) programming over the air on digital 36.1; on RI cable: Cox 08 / 1008HD, Verizon FiOS 08 / 508HD, and Full Channel 08; on MA cable: Comcast 819HD and Verizon FiOS 18 / 518HD; on satellite: DirecTV 36, Dish Network 36. 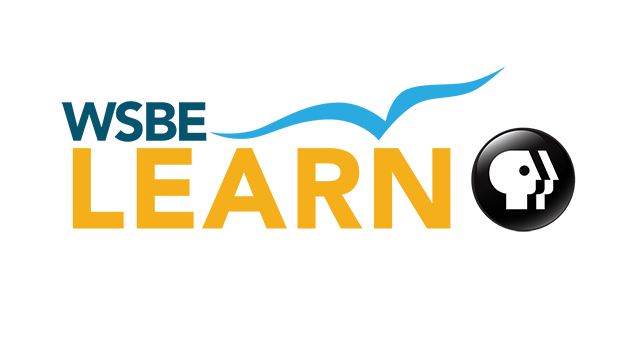 WSBE Learn transmits standard-definition (SD) content over the air on digital 36.2; in Rhode Island on Cox 808; Verizon FiOS 478; Full Channel 89; and in Massachusetts on Comcast 294 or 312. Document requires Adobe Acrobat Reader. Download here. 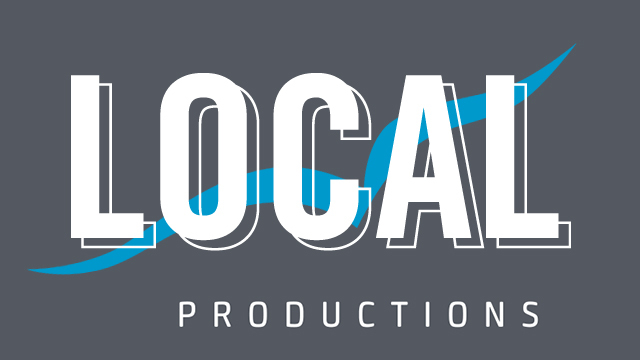 Cable companies may change their channel line-ups. Please check your local cable company's most recent channel guide to find WSBE-TV.